Win or lose it's probably time for Max to move up. If Max turned to the good Hawaiian weed to help him heal, then he is all good. Mother nature will provide. 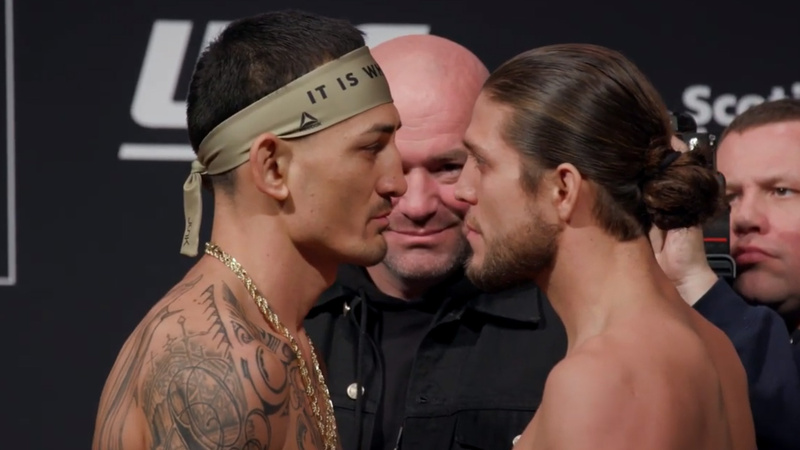 I think Max has the better chance to win, but would prefer Ortega. I think max has better striking, and can avoid any takedowns, but Brian is creative with getting people down to the mat. 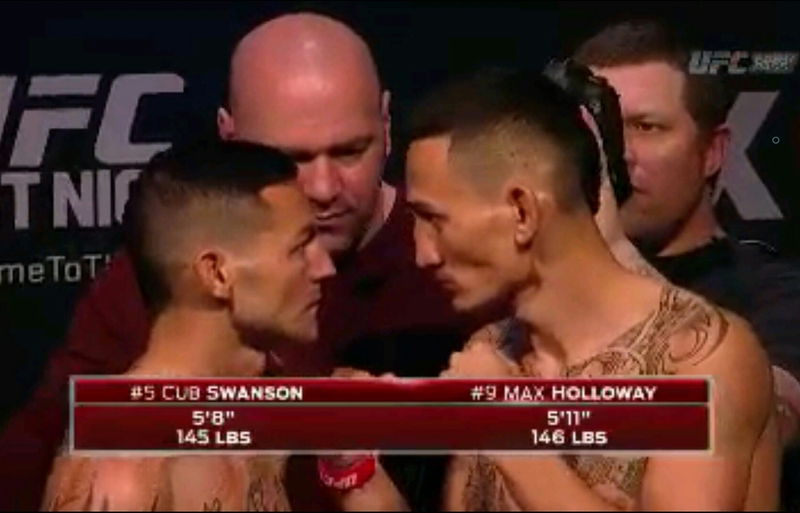 For instance the Cub Swanson fight, and his striking is overrated. He is like a Diaz brother, has good striking/boxing that forces his opponents to wrestle when it is too late, and they are already overwhelmed. Brian did well against the divisions' better striking in Renato Moicano. Brian seems the least ghetto of just about any fighter that isn't a blond evangelical (thinking Wonderboy)...yet he seems to be one of the few fighters legit from the streets. This one is tough for me to pick, been hanging off both sets of nuts for so long. I guess max bc I've been rooting for him longer but Ortega is cool beans too. Both seem like awesome guys. Like em both, shogun hendo for me. Can't wait!!!! Good catch man, almost eye to eye.